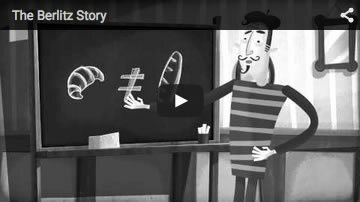 Berlitz has been influential in the way language is taught since the introduction of its world-renowned teaching method back in 1878. 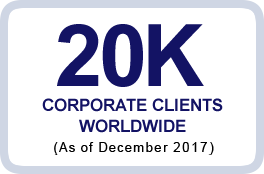 Today, more than 140 years on, Berlitz continues to lead the global language service market and is dedicated to offering language instruction of the highest quality. 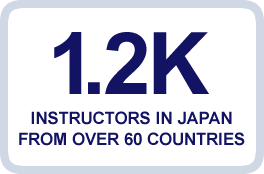 Entering the Japanese market in 1966, Berlitz Japan now has over 60 locations throughout the country. 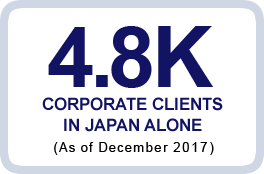 Both in Japan and overseas, our wealth of experience and commitment to quality have ensured the name Berlitz inspires trust. 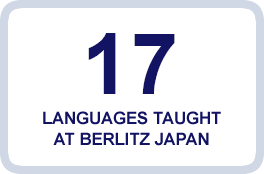 Berlitz's unique teaching method has helped millions across the globe speak new languages and communicate more effectively. Since its introduction in 1878, Maximilian Berlitz's revolutionary teaching method focusing on speaking and listening has encouraged learners to not only speak but also to think in a new language. 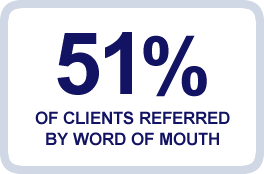 Natural, fast and effective, the Berlitz Method® offers real-world language learning and continues to set the bar for language instruction. 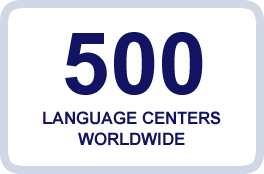 Berlitz Language Centers offer both private and group lessons. 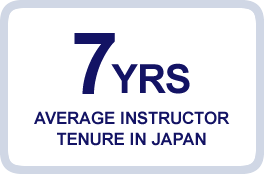 The majority of adult learners choose private lessons, but we also offer group lessons with up to a maximum of six. With the added benefit of being easy to manage, such small classes enable instructors to customize their lessons and ensure individual student needs are met. From kids, to teens, to adults: Berlitz boasts an extensive range of unique programs and teaching materials designed to deliver language training for the real world. Instructors use a complete language learning program that is engaging, flexible and goal-oriented to provide students with an enriched learning experience. The use of tablets in Language Centers ensures instructors can keep track of student progress quickly and efficiently. 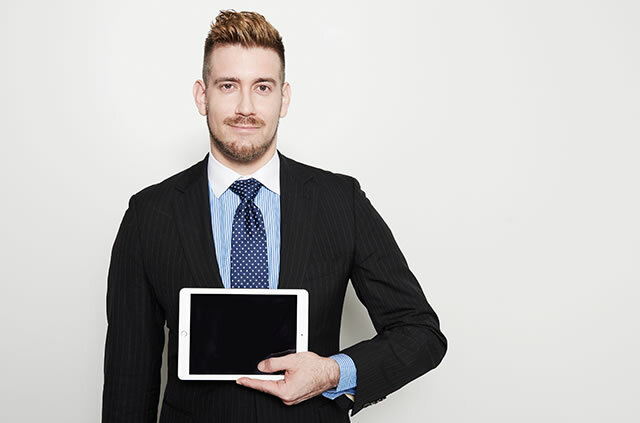 Instructor materials are also on the tablets which makes for a streamlined, high-tech teaching experience.